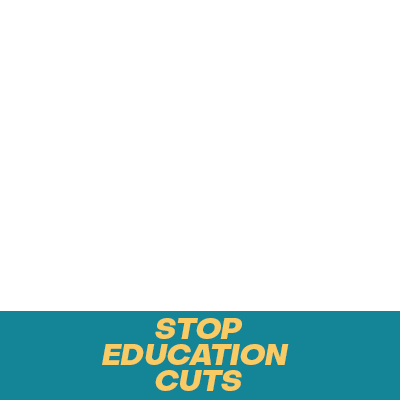 Ontario's government has made a number of cuts to our publicly funded education system. Our students needs more investment, not less. Tell the government to stop jeopardizing their future.